Cliff Wilding is a safe pair of hands to bring your story to life on the screen. A valuable addition to any creative team, he collaborates effortlessly and works tirelessly to get the job done to the client’s satisfaction and the audience’s delight. 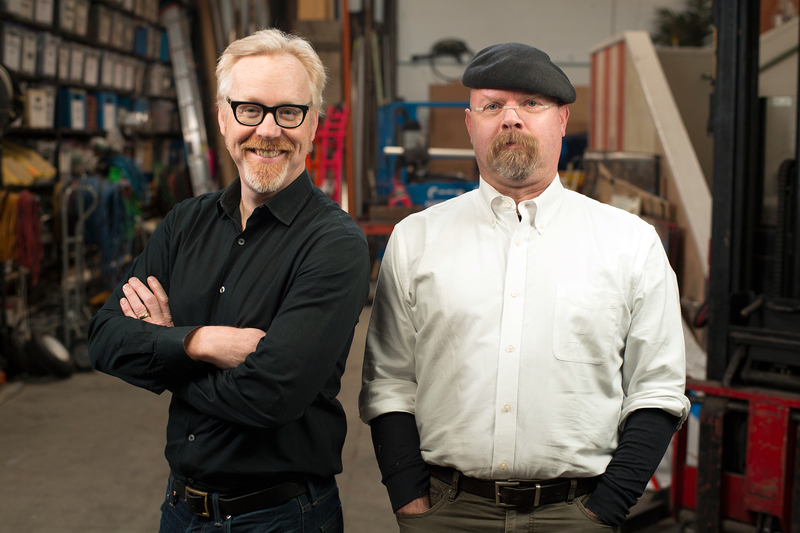 With credits including Mythbusters, The Amazing Race, The Travelling Chef, Vet Tales, and RSPCA Animal Rescue, he can cut in Avid Media Composer, Adobe Premiere Pro, and Apple FCP X. He is also a credited Online Editor and Colour Grader (Colourist) for shows including Better Homes & Gardens and Comedy Up Late. 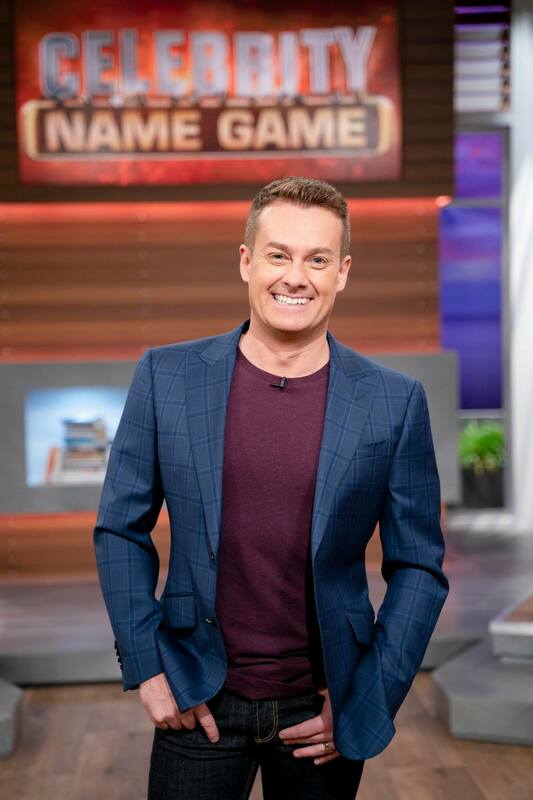 Online Editor and Colour Grader for Celebrity Name Game, a new game show hosted by Gold Logie winner Grant Denyer for Network Ten. 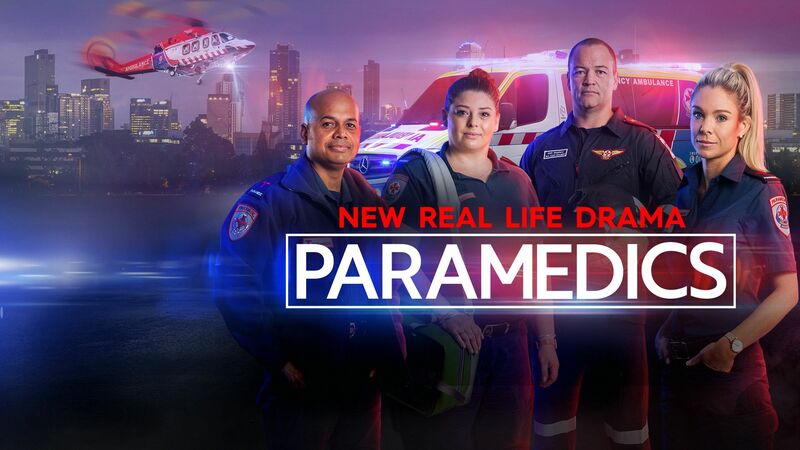 Offline Editor for Paramedics, the WTFN observational documentary following Melbourne Paramedics using Avid Symphony screening on Nine. 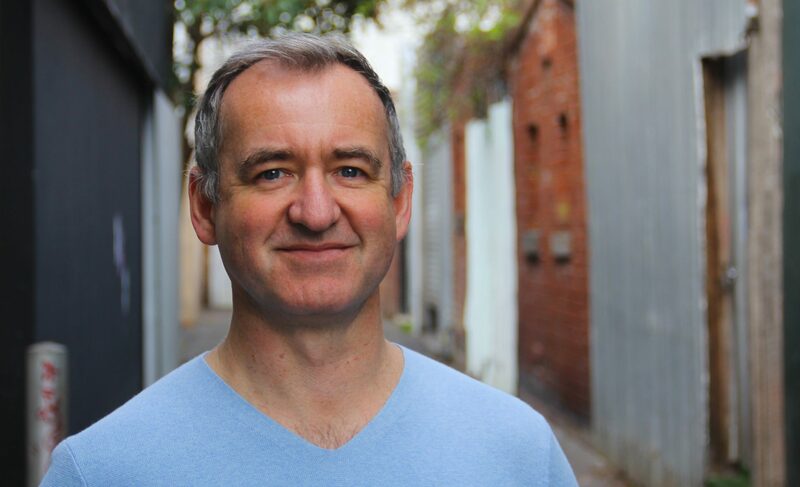 Online Editor and Colourist for Better Homes & Gardens, the Seven Network Logie-winning lifestyle show. Cliff edited a number of episodes of the hit factual entertainment TV series shot in San Francisco by Beyond Productions, for The Discovery Channel and SBS. His first episode Helium Football achieved the highest ratings to that date. The video shows Bullets Fired Up, written by Emmy award-winning producer Martyn Ives. 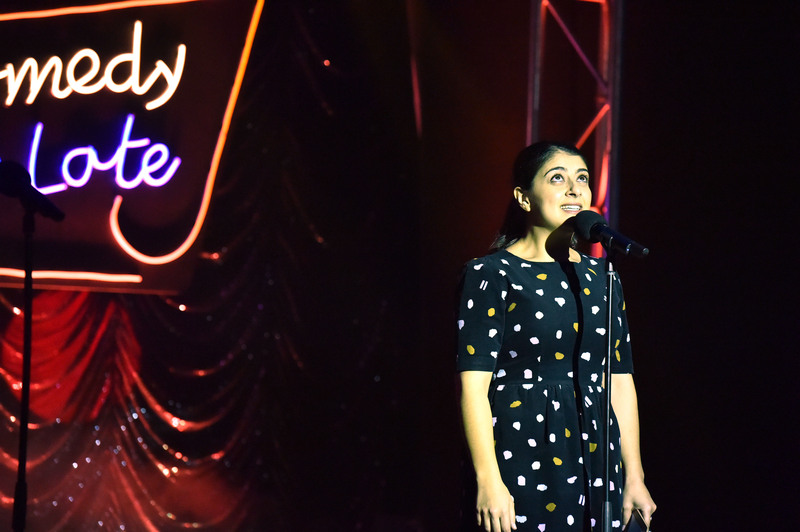 Colour Grader and Online Editor for all 11 episodes of season 6 of Comedy Up Late, the multi-camera stand-up comedy series for ABC Comedy. 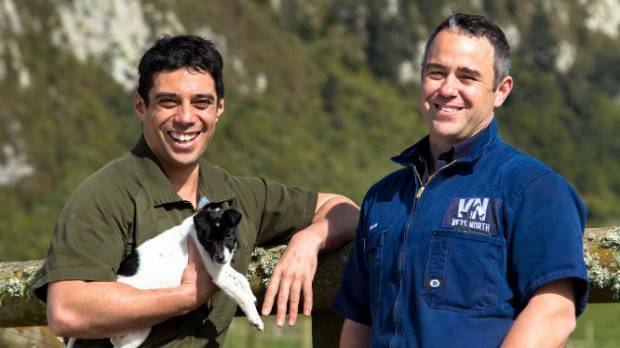 Series Editor and co-writer for Vet Tales, the original observational documentary show for TVNZ following the lives of a city vet and a country vet who trained together in New Zealand. 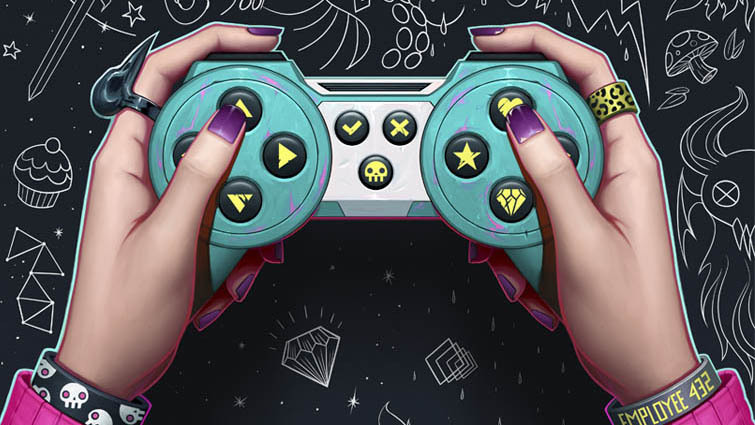 Feature documentary funded using Kickstarter, exploring the world of indie game developers, the non-violent games they make, and their impact on the landscape of video games culture. 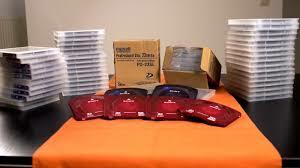 Screened at cinemas in several countries, on SBS, and available on iTunes and at gameloading.tv. 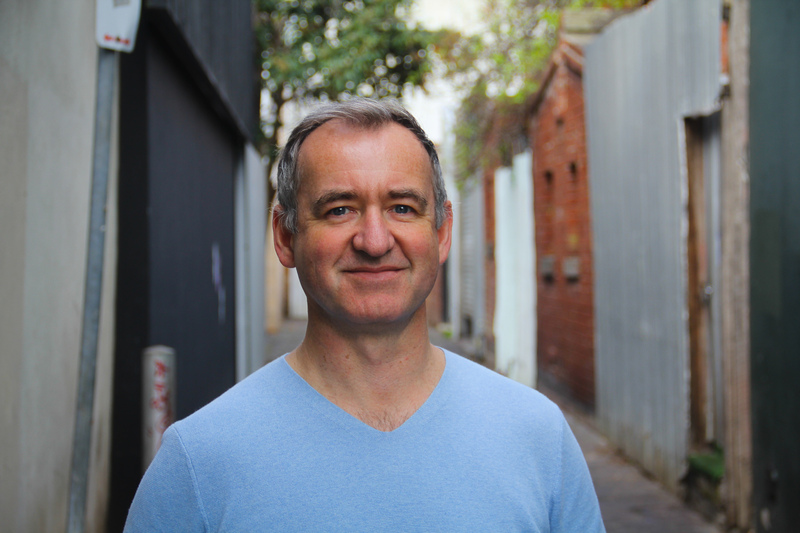 Editor for Series 3 of Shaun Micallef’s comedy game show, produced by Granada for the Ten Network. 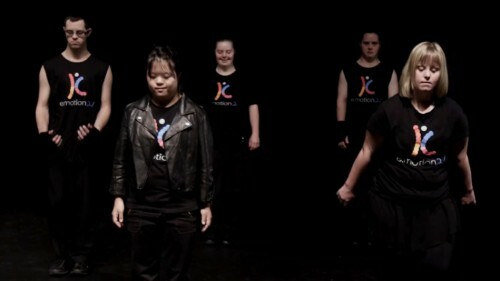 Editor for the 50 Kaliber documentary following the moving journey of e.motion21 Down Syndrome dancers to a life-changing performance in South Africa, screened in Village Cinemas in Australia. Winner of the gold award for Australia and New Zealand at the Holmes Report’s Asia-Pacific Sabre Awards 2013. 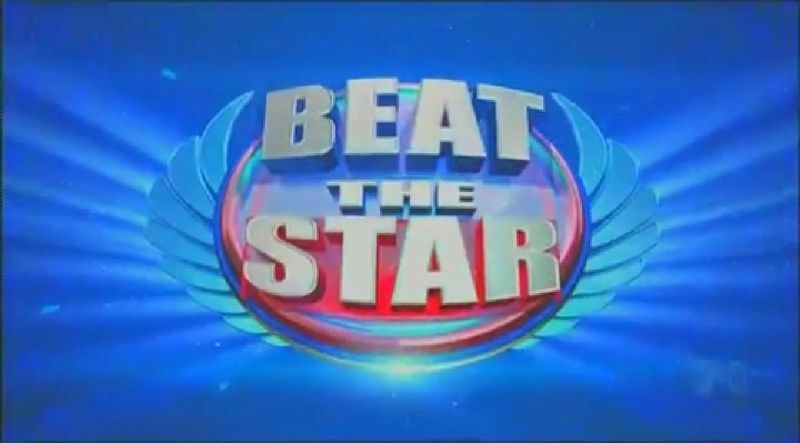 Beat The Star: TV Editor for the short-lived Channel 7 game show hosted by Daniel MacPherson. I cut the first two episodes shot, but the clip shows one I didn’t edit since it’s the only one on YouTube. But you get the idea. 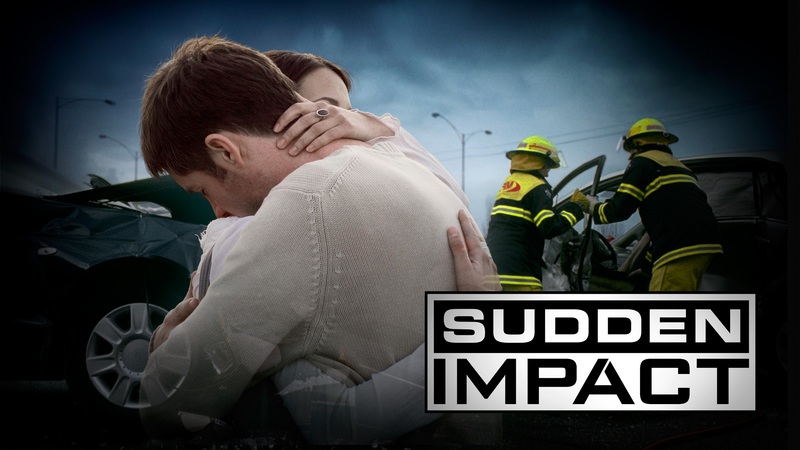 Senior Editor for nine of the ten episodes of the observational documentary TV series about the true impact of car accidents. 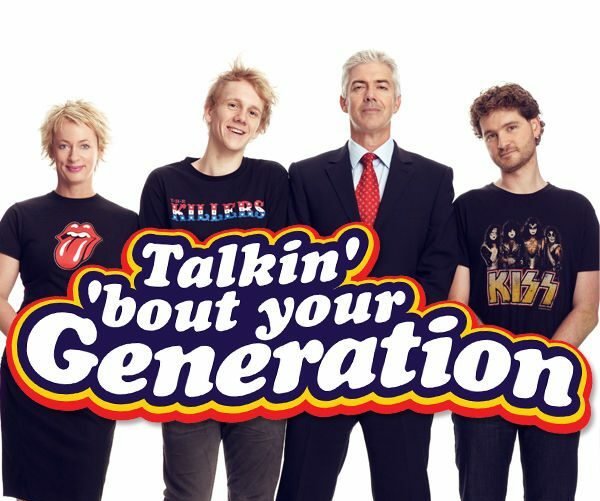 Produced by WTFN and screened in primetime on Nine. The Amazing Race Asia: TV Editor for the second series of the successful reality show for Active TV screened on AXN throughout Asia to 17.5 million viewers. Winner of the Best Adaptation of an International Format at the Asian TV Awards 2008. 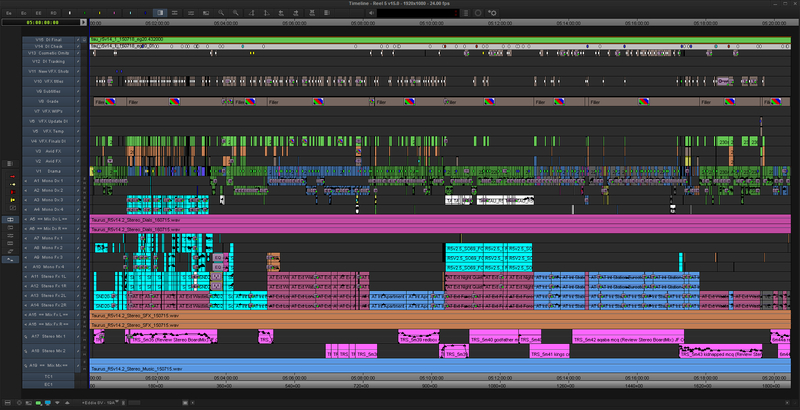 Also Online Editor and Colour Grader for the series. 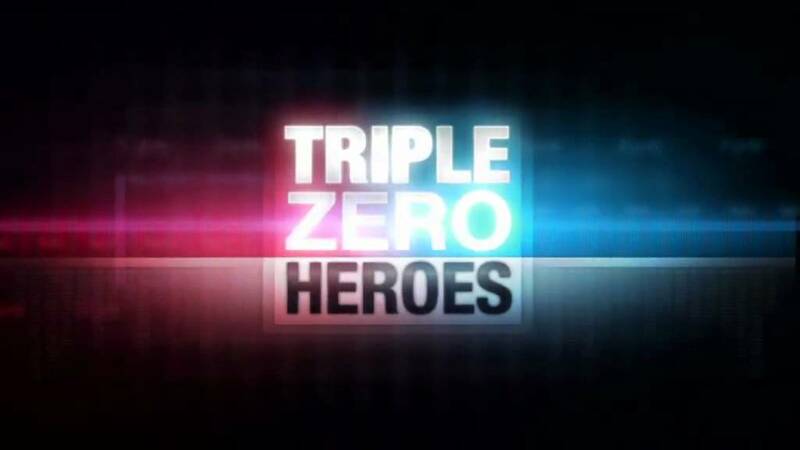 Triple Zero Heroes: Cliff was Senior Editor in Melbourne for the Fremantle/Channel 9 factual program presenting real-life 000 calls, the victims and the call takers who save them. 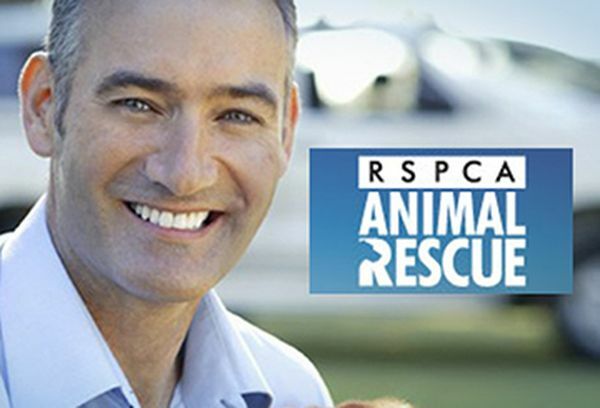 RSPCA Animal Rescue: TV Editor for the observational documentary series by Imagination Television for Channel Seven. 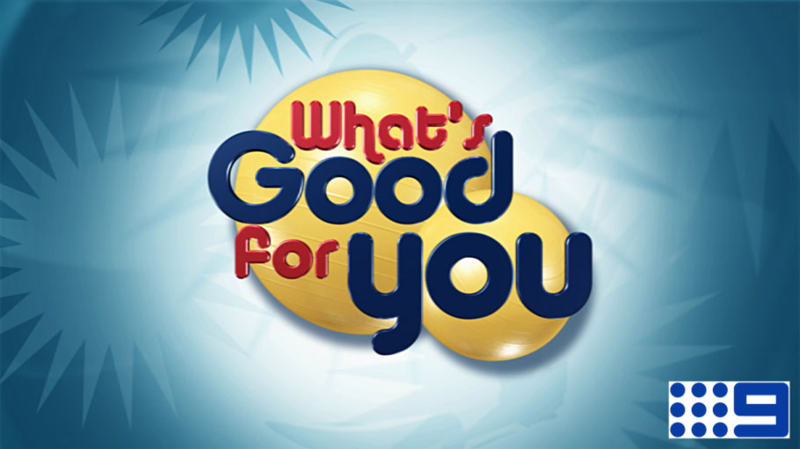 What’s Good For You: Editor on Series 1 and the Logie-winning Series 2 of the health magazine series by Beyond Productions, for the Nine Network. The video shows one of the presenter’s showreels, which includes a WGFY story Cliff cut on spinach at 3:15 in the video. 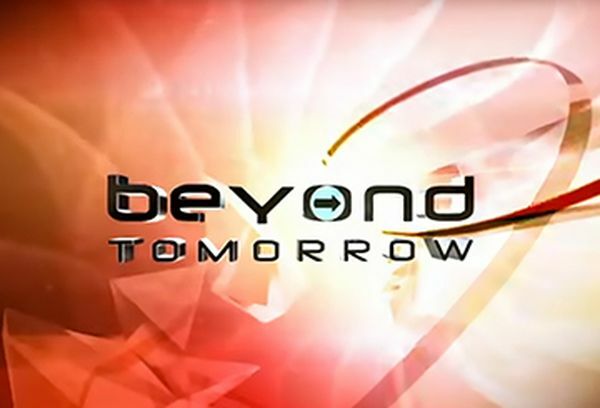 Beyond Tomorrow: Editor on the science magazine series for Beyond Productions, seen on the Seven Network in Australia and multiple networks overseas. Contact Cliff directly to discuss your project and his current rates and availability.